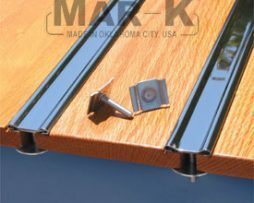 These strips use a completely hidden fastening system developed by MAR-K. Special bolts slide into the groove on the underside of the strip to adjust to any bolt location. Polished bed strips are very shiny, giving them a “chrome” look. These strips are precut to correct length for your truck. Bed strips include the correct number of (1 ¼”) hidden fasteners for your truck. Customer may need to purchase a bolt kit for bed-to-frame and side mounting. Made by MAR-K in Oklahoma City, USA. Each strip is 1 1/2″ wide. Stainless steel is type 430, bright and magnetic. PLEASE NOTE: These strips include 1-1/4″ fasteners. 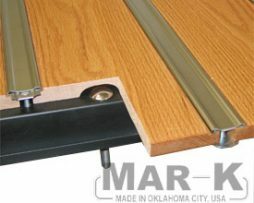 This kit of oak wood with polished stainless strips and hardware is used to replace the complete wood bed floor. Bed strips have square holes for carriage bolts according to the original pattern. Stainless hardware is included to install the wood and strips into the bed and for attachment to the bedsides and wheel tubs. Bed-to-frame holes in the wood are properly countersunk for the offset washers. This wood bed kit is used for custom applications to give a smooth clean look to the bed floor. Aluminum bed strips have hidden stainless fasteners that adjust to any location. 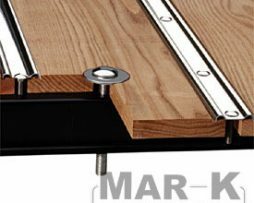 Bed-to-frame bolts are designed to bolt through the cross sills with the bolt heads hidden under the boards. All stainless steel fasteners are supplied. This wood bed kit is used to give a smooth clean look to the bed floor. Polished stainless bed strips have hidden fasteners that adjust to any location. 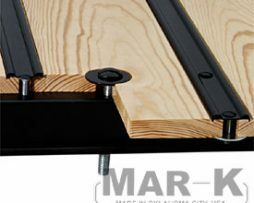 Bed-to-frame bolts are designed to bolt through the cross sills with the bolt heads hidden under the boards. All fasteners are stainless steel. 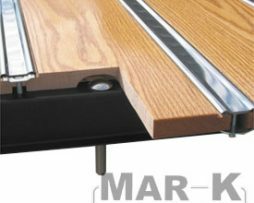 This kit of pine wood with steel strips and hardware is used to replace the complete wood bed floor. Bed strips have square holes for carriage bolts according to the original pattern. Zinc plated steel hardware is included to install the wood and strips into the bed and for attachment to the bedsides and wheel tubs. Bed-to-frame holes in the wood are properly countersunk for the offset washers. 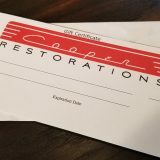 This wood bed kit is used for custom applications to give a smooth clean look to the bed floor. Aluminum bed strips have hidden stainless fasteners that adjust to any location. 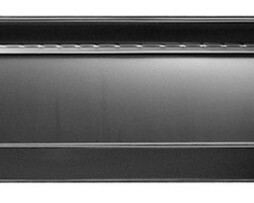 Bed-to-frame bolts are designed to bolt through the cross sills with the bolt heads hidden under the boards. All stainless steel fasteners are supplied, including polished carriage bolts for bolting the bedside and wheel tubs to the bed wood.